The theme of the “dark subconscious mind” has brought out a lot of fantastic entries from our members, showing the dark corners, the fears and worries of their characters. We had seven entries to choose from, and it was hard to vote for our judges. But we waded through the seemingly impossible task and here are our winners for the Autumn contest! 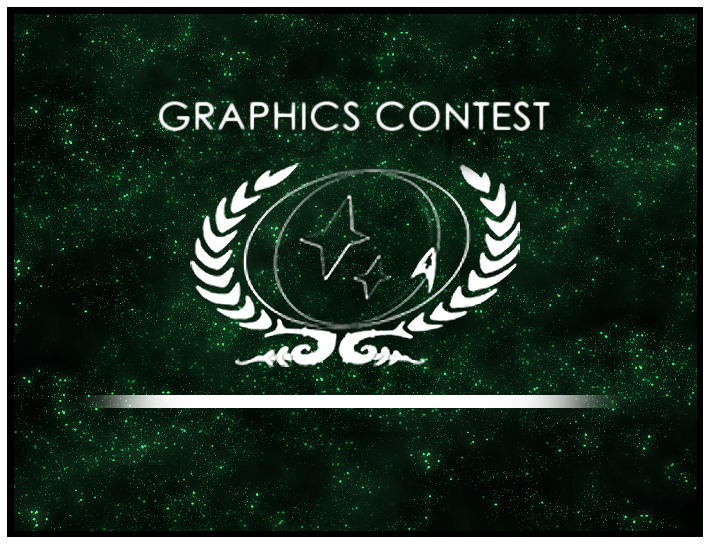 The winners of the Autumn Graphic Contest are Iniko Mpeba – A Long Time Ago and Ayiana Sevo – Entombed. Our Runner ups are Toni Turner – The Fear Within and Daniel Cain – Vengeance. Please head on over to the announcement thread and join us in congratulating them! Stay tuned to hear about the winners of the special Halloween contest, which will be announced early next month.